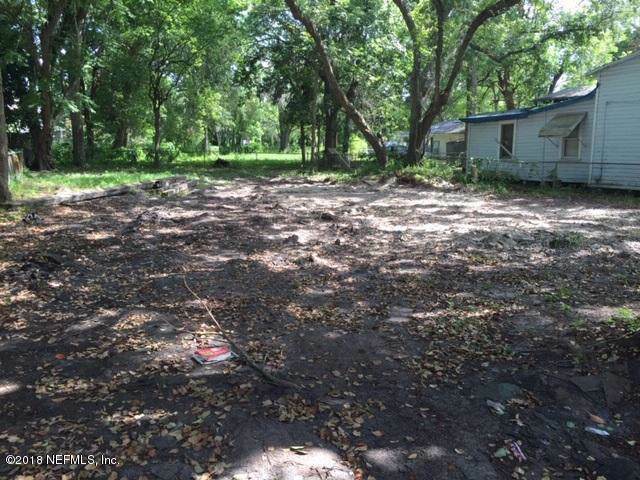 This spacious lot in an established neighborhood is ready and waiting for a newly built home! 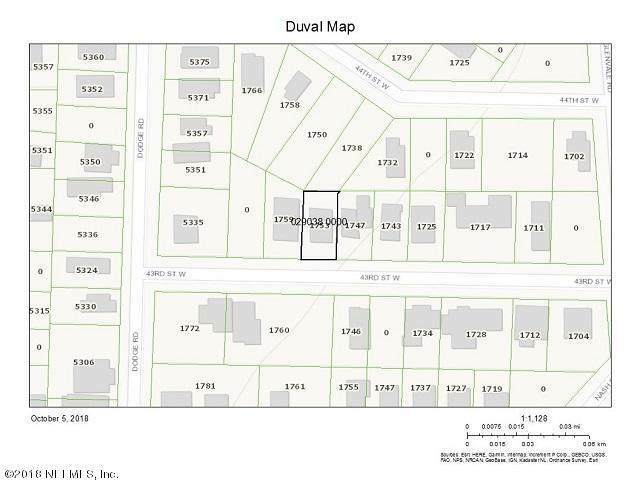 Join the other beautiful homes on this street, with no Homeowner Association rules to follow! Located close to schools, shopping and transportation, this neighborhood has been infused with newer affordable homes. Priced to sell--don't miss out!! Seller will not pay for survey or any lot improvements. 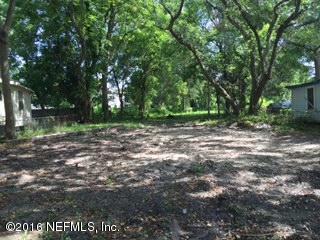 Lot did have a home that has been removed. Buyer to verify all info.